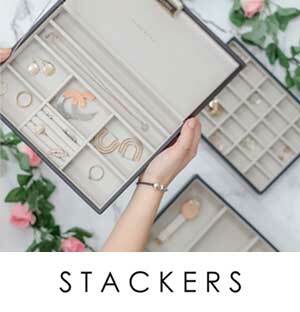 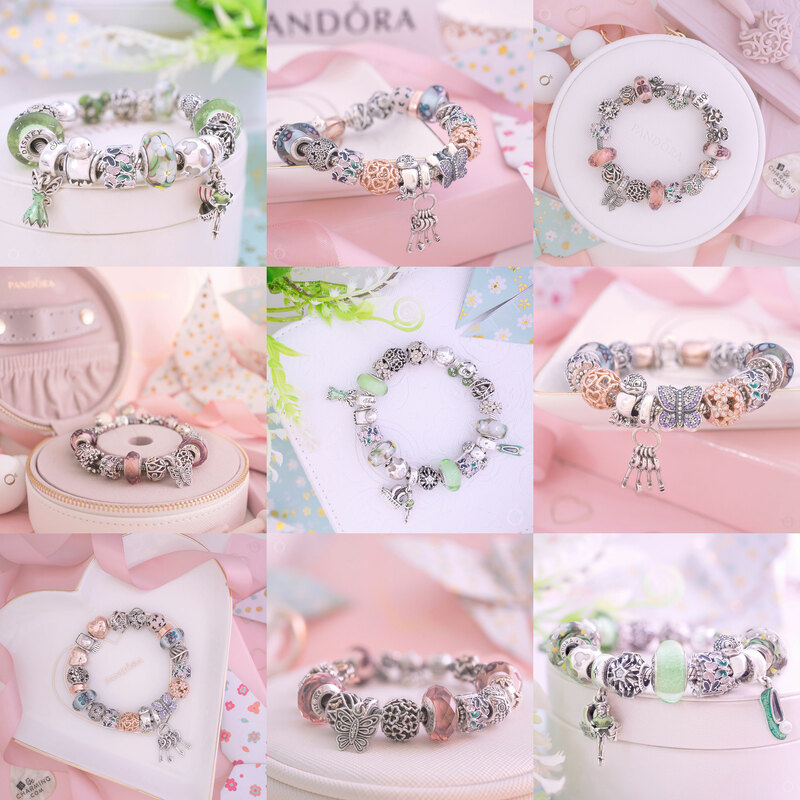 Shop new PANDORA styles in the new sale on Rue La La! 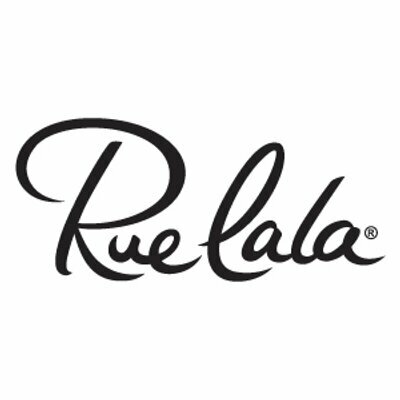 A new month and a new PANDORA sale on Rue La La! 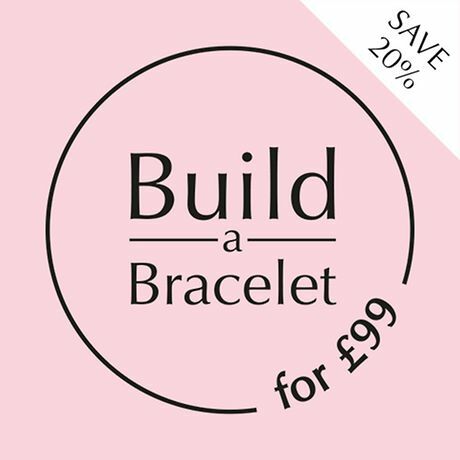 The sale runs from Tuesday 5th February until Thursday 14th February. 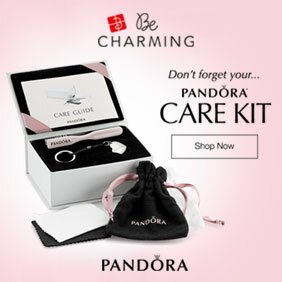 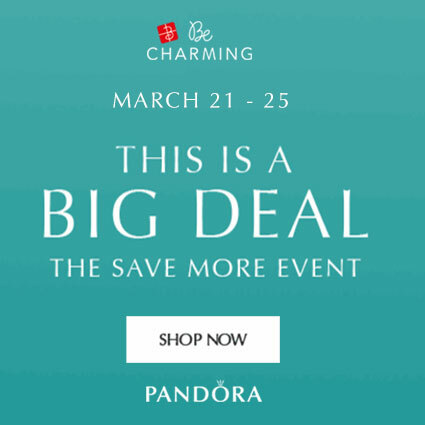 Enjoy a saving of 50% off PANDORA jewellery with prices starting from $15.99 USD. 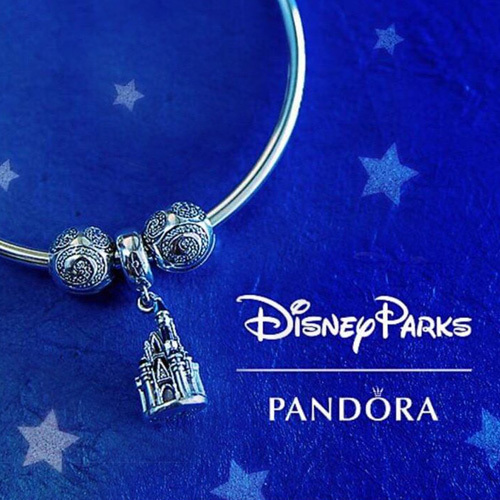 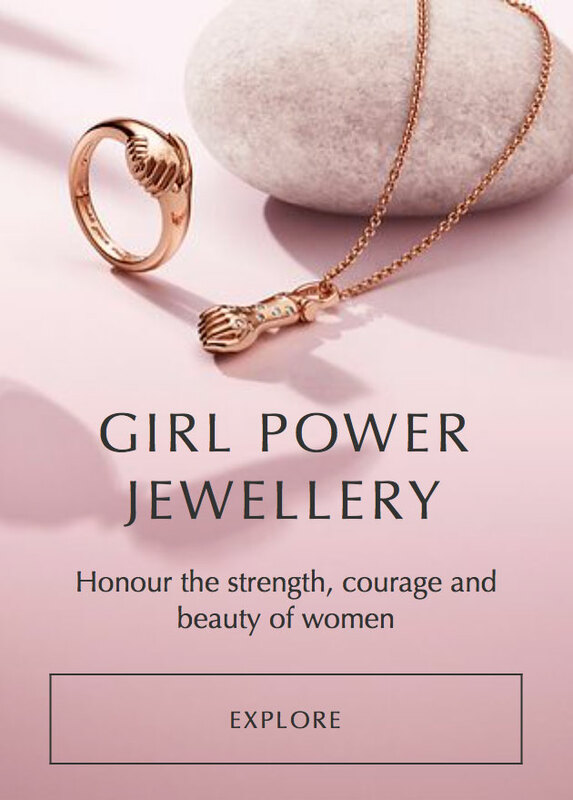 The PANDORA sale includes many items which featured in the recent Winter sales and is the ideal opportunity to find something you missed out on!